You have to start somewhere and the best place to begin is with an organic, nutrient rich soil. It’s always best to grow your vegetables in the most natural soil possible. Some gardeners choose to make their own potting soil since it’s cheap and can be a very easy process. To begin, self-made potting soil typically consists of kitchen food waste and other garden matter. 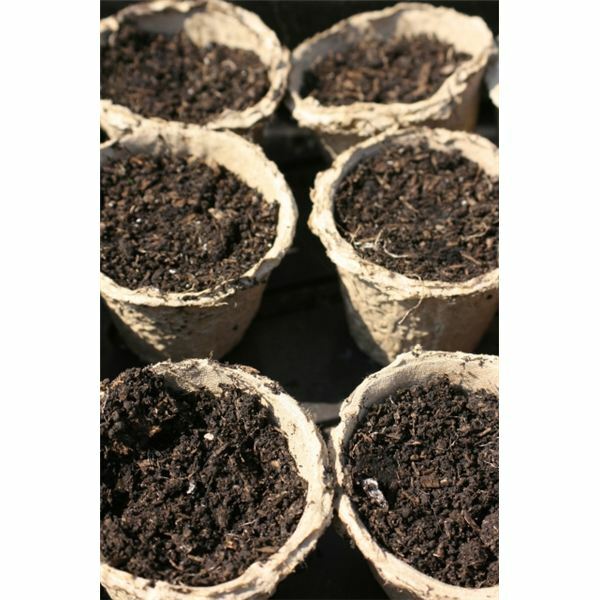 Potting soil contains several ingredients such as soil, compost, leaf mold, rotted sawdust from untreated wood and organic ingredients of the gardener’s choice (motherearthnews.com). The soil should be finely textured to allow it to maintain moisture. This will make it less likely to erode. Choose soil with clay or clay-loam structures. The compost should consist of kitchen waste and items from the Earth such as coffee grinds, eggshells, cardboard boxes, paper towels, old straw, fall leaves and weeds. 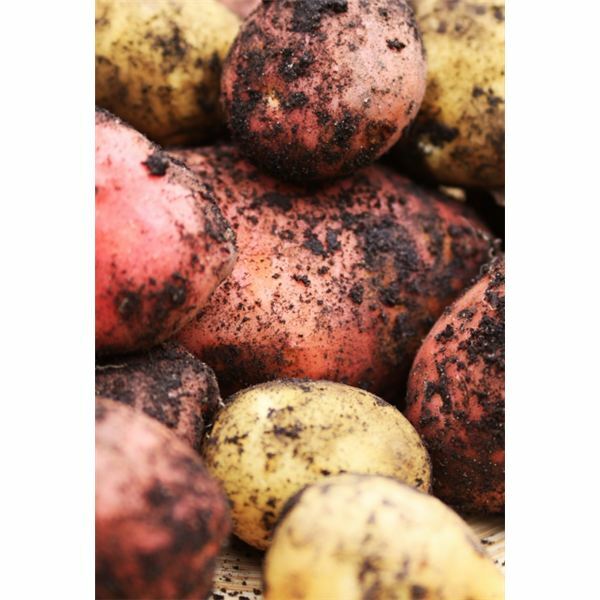 Then add leaf mold, rotted sawdust and your own organic ingredients of choice to complete your organic potting soil. In comparison, commercially-sold potting soils usually contain ingredients such as peat moss and coconut husk fibers. These ingredients can be too exotic to find in your own backyard, especially the latter, and peat moss is not sustainable. Thus, self-made potting soil is also an eco-friendly choice. Using these soil tips will help your organic vegetables be healthy, packed with nutrients and delicious. Organic fertilizers should be all-natural. This means they should be non-synthetic and contain natural ingredients. The main job of the fertilizer is to make the soil as nutritious and healthy as possible. Organic gardeners often take special pains in finding the right fertilizer that is pure enough to grow organic vegetables. The problem is many fertilizers contain unnatural and harmful ingredients such as pesticides, herbicides and metals. Therefore, a gardener must read all labels and choose the right fertilizer that will help the soil be rich. Fertilizers should not contain chemicals of any kind, and if the gardener and family are vegetarians, make sure that the fertilizer does not contain animal manure. There are several types of organic fertilizers including wood ashes (fast for nutrient availability), soybean meal, alfalfa meal, granite meal and greensand — just to name a few. When you select a fertilizer, make sure to check out the composition. Those with a high potassium count are very healthy fertilizers. Also, be sure to visit an organic soil or fertilizer distributor. When you are there, check out labels and ask questions. The employees working there should know the answers to the nutrient composition, best vegetarian fertilizers, etc. Be certain the fertilizer comes from a natural source. The next step is how to choose organic seeds. The problem is organic seeds can be hard to come by. The typical stores, such as Home Depot or other large stores with gardening departments, do not carry them. Instead, many gardeners order their seeds online. Even the online stores can be few and far between in carrying organic seeds. However, there are a few that notably specialize in selling these types of seeds. The first and most notable company is Burpee (burpee.com). Any experienced gardener will know Burpee, because it is a company widely known for selling gardening essentials, especially seeds. In fact, there is a section on their website solely dedicated to organic seeds. Gardeners can buy vegetable seeds for sweet bell peppers, Buttercrunch lettuce, winter squash, watermelon, golden corn, carrots, tomatoes, beets and much more. In all, there are seven pages worth of organic seeds. The second company is Seeds of Change (seedsofchange.com). It is certified organic and sells over 1200 varieties of plant and vegetable seeds. They are grouped into categories such as Urban Gardening and Four Season Gardening. Seed types include artichokes, broccoli, Brussels sprouts, Chinese cabbage, fennel and okra. The third company is Peaceful Valley Farm & Garden Supply (groworganic.com). They sell certified organic seeds in packs. 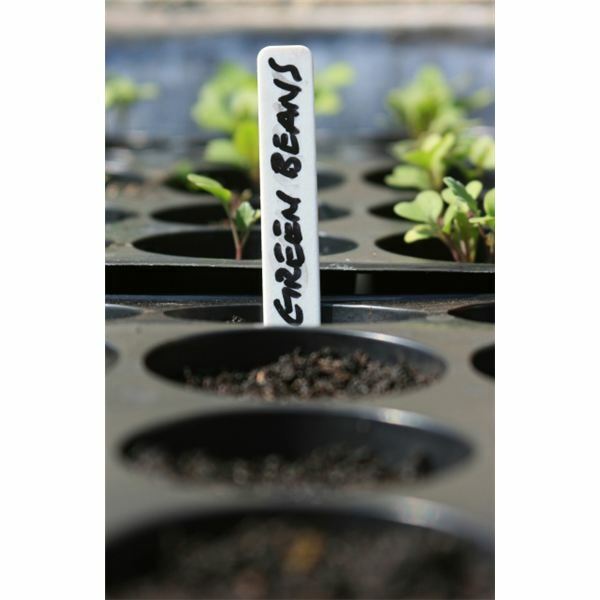 Vegetable seeds include sweet basil, gourmet lettuce, spinach, summer squash, kale and arugula. If necessary, you can save money and do a Big Order Discount to buy in bulk. Use the above tips for growing organic vegetables and you should be well on your way to a nutritious and delicious gardening experience. Remember to buy from reputable companies and check out all labels. Also, don’t forget to ask questions if organic quality is in doubt.